Two unit commercial building in downtown Denton. 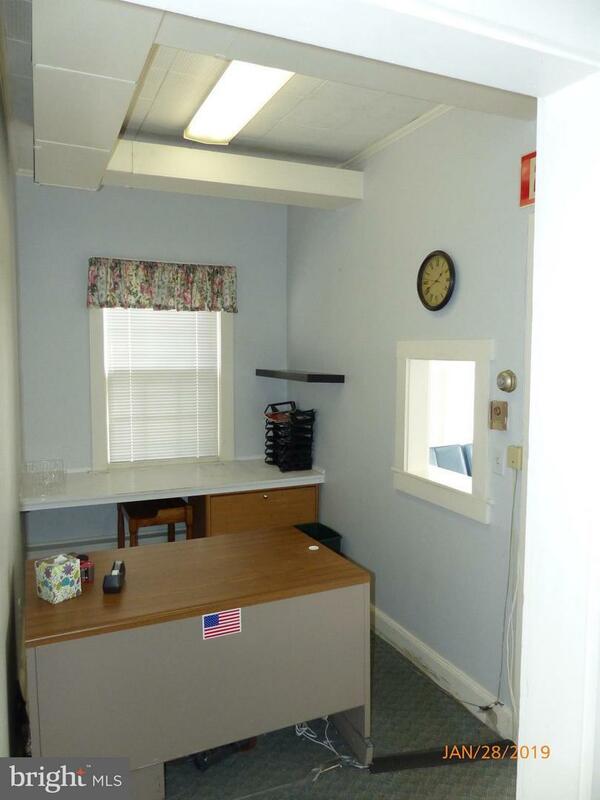 Includes a large two bedroom apartment upstairs and a prior Dentist office downstairs. Unit downstairs being rented now and tenant will be making improvements. Good cash flow. Includes off street parking. 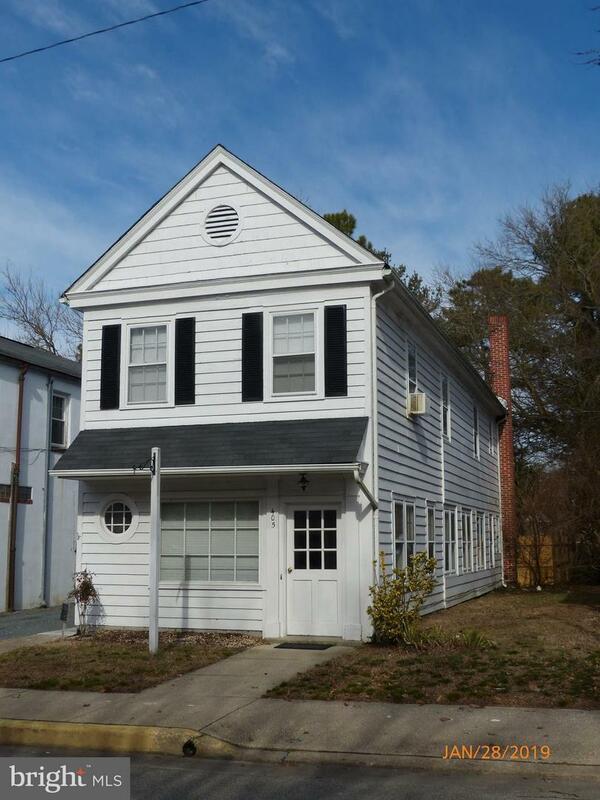 Lease in place upstairs downstairs to start February 1st.